At least that’s what it currently looks like. We already know that Pennsylvania has introduced online gambling bills, but several moves have been made elsewhere that suggest that online gambling could become a reality in more states soon. 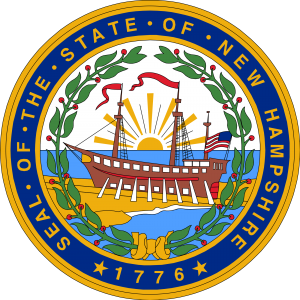 The oddest move has been made in New Hampshire thus far. Thus far nobody was even aware that online gambling had been discussed here or that its legalization might be under consideration. And, in fact, no bill has been proposed that would regulate online gambling anytime soon. Instead three Republican representatives, Robert Fisher, Eric Schleien and Nick Zaricki, just introduced bill HB562, which does nothing more than decriminalize online gambling in the state. 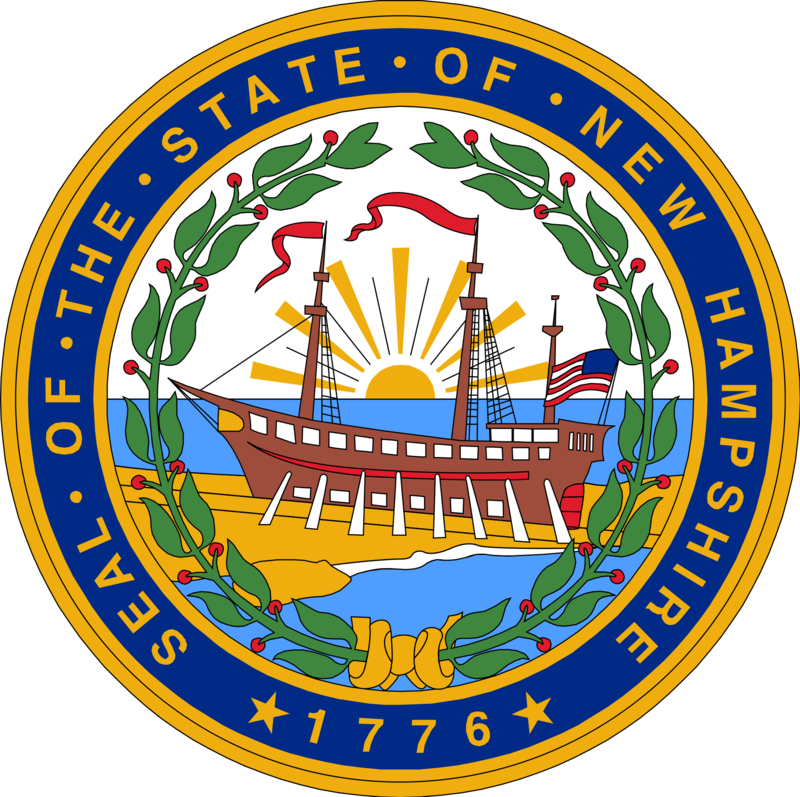 If the bill would be successful, New Hampshire residents would be able to gamble at US-facing online casinos. But that gambling would not actually be regulated by the state in any way. And the state would also not impose any taxes, thus not earn any revenue from online gambling. In its current form the bill is unlikely to succeed. It’s somewhat unclear what the thinking behind the bill is to begin with. If the representatives want to move forward with it, a lot of changes are likely going to have to be made. But at the very least online gambling is now being discussed. 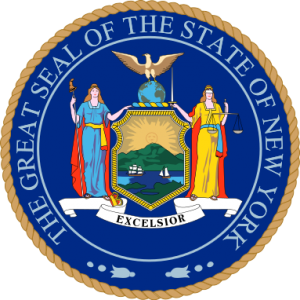 In New York the only form of online gambling currently under serious consideration is online poker. There are actually two bills, which are pretty similar, being discussed at the moment. Both bills clarify poker as a game of skill (as opposed to chance) and seek to authorize up to 11 operators. 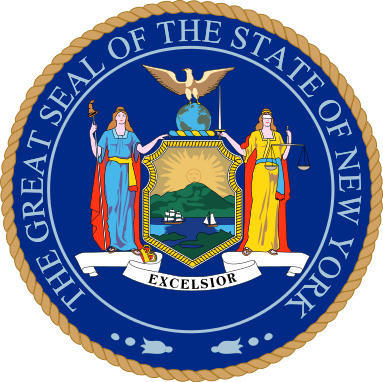 Both bills also include provisions for licensing fees and taxation. Players would have to be at least 21 to be able to sign-up. It’s unclear whether one bill has an advantage over the other. Both have chances to move on independently. But they could also be attached to the overall budget. There are more than three months left in the legislative session, so there’s plenty of time left for either of those bills to become law. 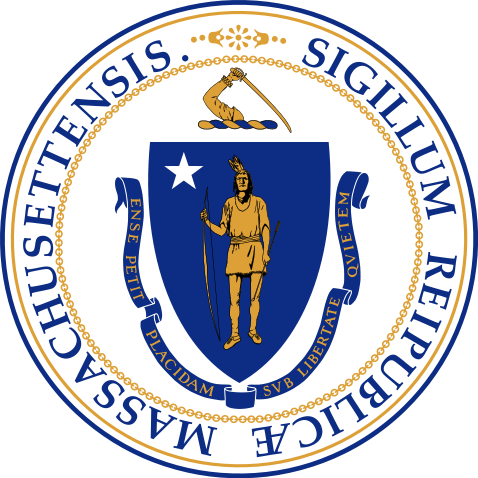 The latest news out of Massachusetts are interesting insofar as the three licensed casino operators in the state are apparently not opposed to the introduction of online gambling. 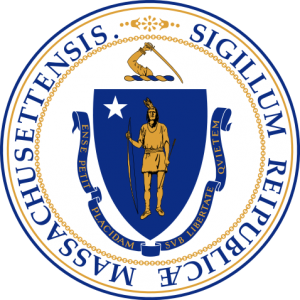 Accordingly Stephen Crosby, Massachusetts Gaming Commission Chairman, said in a radio broadcast that some form of online gambling might move forward by the middle of the year. The legislative committee is currently looking into options for regulations. What form of online gambling that might be is still unclear, however. It could very well just be online lottery games or scratch cards. But even bingo might be an option, especially since the industry has consistently been shrinking and could use a boost. 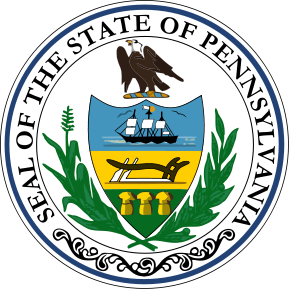 Whilst online gambling in Pennsylvania is being looked into as a possibility to help reduce the state’s budget deficit, Governor Tom Wolf is concerned that online gambling could take away business from land-based casinos or the state lottery. A hearing that was supposed to discuss gambling related provisions, including online gambling, had to be cancelled recently. Now lawmakers are trying to reschedule a hearing for a joint committee for House and Senate, which might speed up the process of approval. Despite the cancellation and the Governor’s concerns, Pennsylvania is the likeliest to move forward with a workable bill sooner than any of the other states.